Hi, I am writing in regards to the property at *** Nw 47th Ter # 308-b, Lauderdale Lakes, FL 33313. Please send me more information or contact me about this listing. Gorgeous Unit at Lauderdale Oaks. Completely Renovated. NEW Kitchen w/White Shaker Style Cabinets and NEW Stainless Steel Appliances & NEW Granite Countertops. NEW Bathroom. NEW Central A/C. NEW Flooring throughout. Freshly Painted. Lovely Garden Views from your Private Balcony. Manicured Grounds. Recreational Amenities Include a Sparkling Swimmy Pool and Clubhouse. This is a 55+ Community. In Move-In Condition! Shows well! First Time Buyers, complete HomePath Ready Buyer homeownership course & earn closing cost assistance. 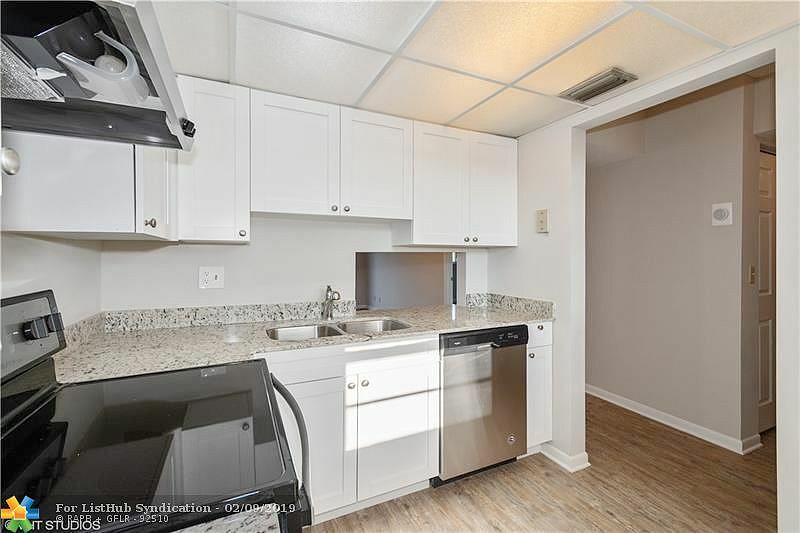 This is a Fannie Mae HomePath Property!This HUD home is a townhouse or condo located in Lauderdale Lakes. It offers in size, 1 beds and 1 baths. Review its detailed information and determine if this Lauderdale Lakes HUD has the qualities you are looking for.